Children who are sick need something to brighten their lives. In hospitals, in shelters, even at home they may feel isolated and alone. Anything done by you to bring joy and some ray of hope into their lives will really be effective and rewarding both to the child and to you. Enhance a playroom or an area in a hospital or shelter that would be a joy for children who are sick. Grant a wish to a few sick children with a dollar limit for each child. 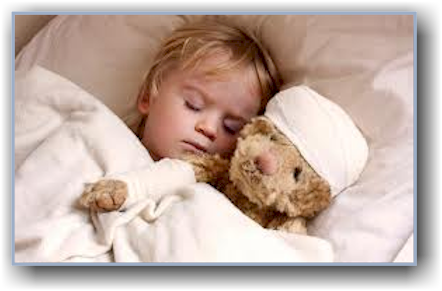 Create special fun days for a sick child. Provide material items or equipment to a sick child.